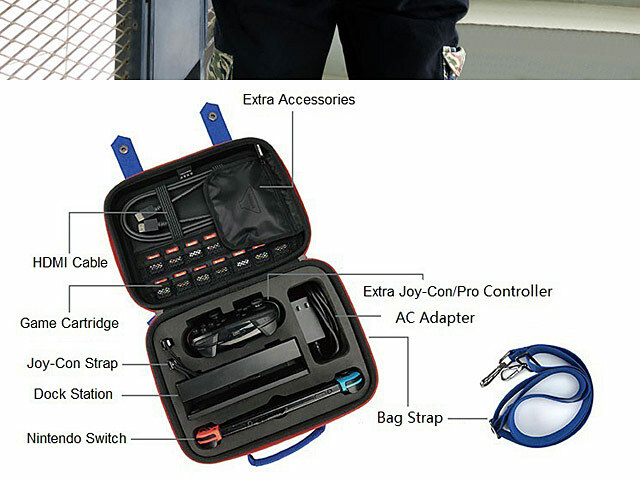 This bag can protect your console, controllers and game cards from everyday wear and tear, bumps, shocks, dust and scrapes. 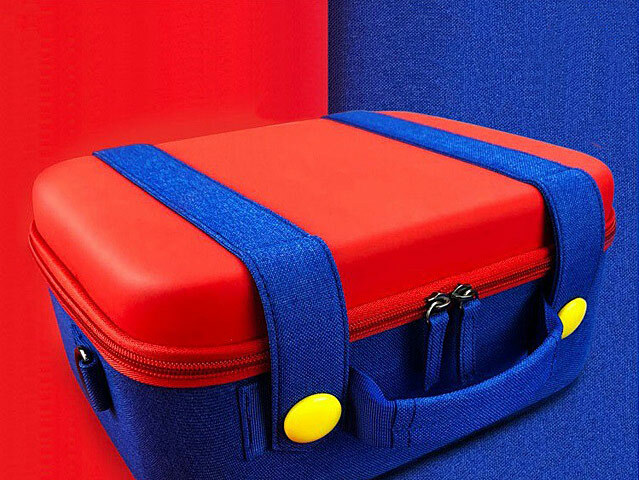 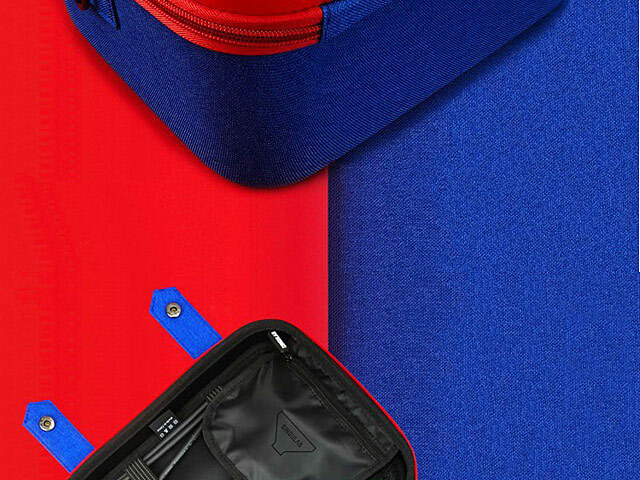 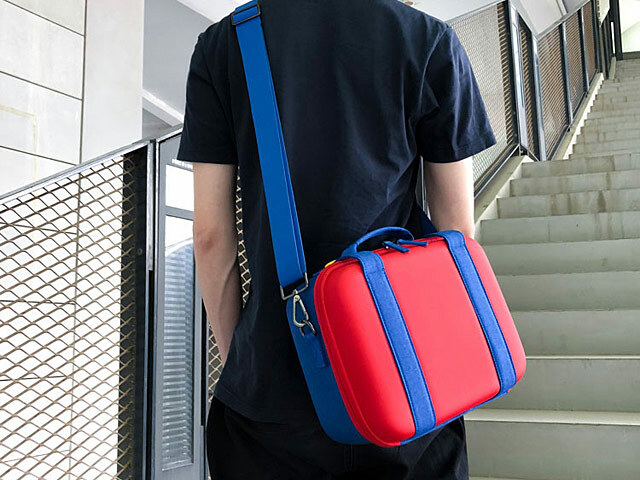 With the all-around zipper and precisely cut-out foam, the bag keeps your Nintendo Switch, games, and all accessories secured. 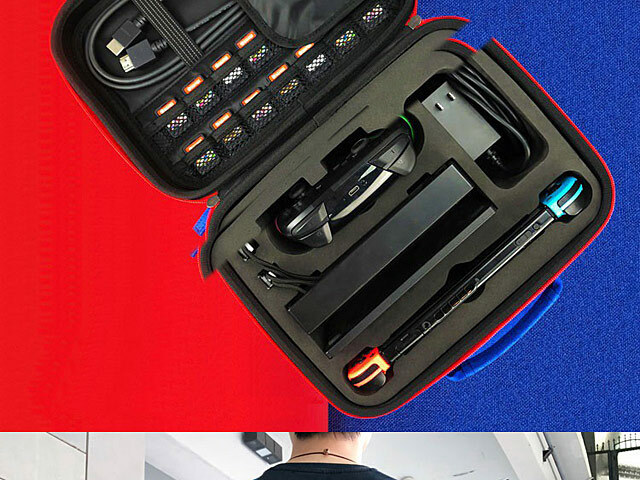 Store & organize Game Cards and also hold Joy-cons, Joy-con Grips, Dock, Pro Controller, AC adaptor & USB Cable with this compact. 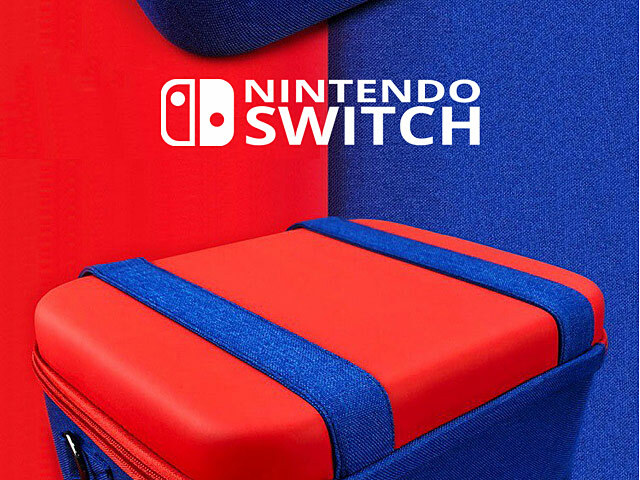 It also featured with a comfort shoulder strap and non-slip handle to carry your Nintendo Switch and accessories on trip.